The Kincaid 706-744C Plank Road Rankin Rectangular Leg Table is available in Hickory Park's, North Carolina Furniture Galleries. Hickory Park may be restricted from showing prices, however please select the Click For Quote button and Hickory Park Sales and Design Staff will reply or please call (828) 322-4440 for more information. (usually solid pine or solid oak) and show the daily use they were built for. The Rankin Table here follows this formula. It is made with solid New Zealand Pine, includes an optional 5th/center leg for added support, and has the Kinguard performance finish on the top for extra protection against common dining table spills. 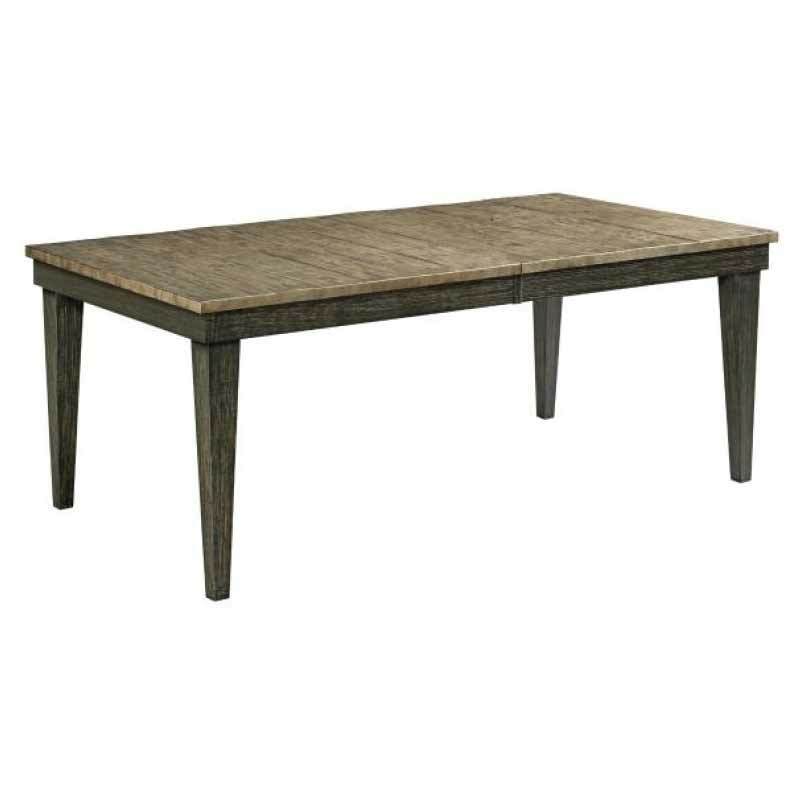 Click here to receive price quote for Rankin Rectangular Leg Table 706-744C item.